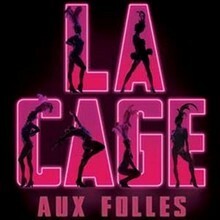 Cabrillo Stage is thrilled to bring you their newest production, "La Cage Aux Folles," based on the play by Jean Poiret. 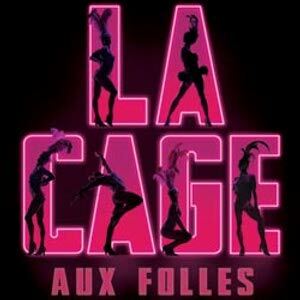 "La Cage Aux Folles" tells the story of a flamboyant gay couple - Georges, the manager of a Saint-Tropez nightclub featuring drag entertainment, and Albin, his romantic partner and star attraction - and the farcical adventures that ensue when George's son brings home his fiancee's ultra-conservative parents to meet them. Winner of countless Tony Awards, this musical has been made into several films.